VintageBites is a creative cooking program that was developed, and is run exclusively, by Whiddon. 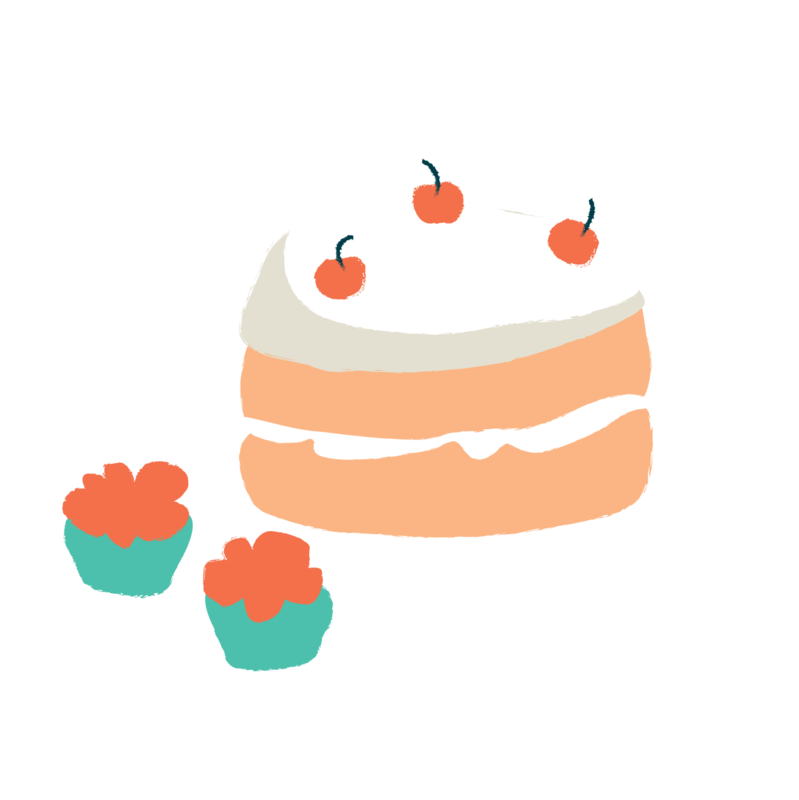 VintageBites aims to create a sense of community and combat social isolation and loneliness for older people by providing opportunities for them to participate in community activities such as cooking, learning food crafts, nutrition education, supermarket tours and more. VintageBites encompasses cooking, food traditions, storytelling, nutrition and enjoying food together with friends. The program is run at many of our aged care homes and in our communities. What are the benefits of VintageBites? 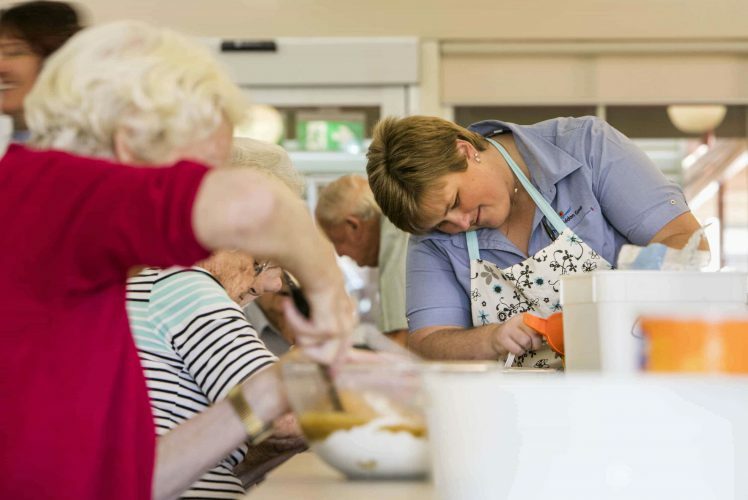 Food is a huge and emotive subject for many people, and in particular, older people. It touches on many different areas of life and experiences, and is something many people connect deeply with. Food brings together family and friends, culture, traditions and celebrations, and affects our health and quality of life. For many older people who are experiencing frailty or poor health, food can bring great comfort, as well as improving health and wellbeing through appropriate nutrition. Food provides a platform for enjoyment and opportunities to celebrate and socialise; food also enables us to continue growing our skills, knowledge, experience and creativity at any age. VintageBites recognises the importance of food, cooking and enjoying a meal together and brings this together with our social cooking program. Great ways to meet new people and make new friends, from fellow residents, to students from our participating schools.